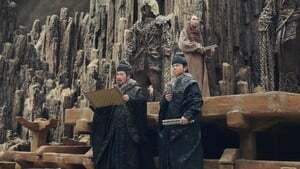 Making an arrayed material a cinematic experience is always a difficult concept. 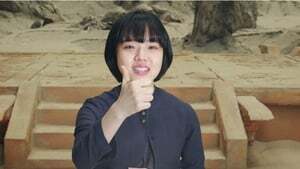 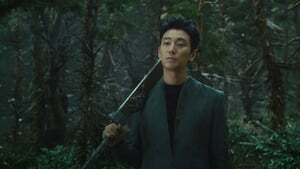 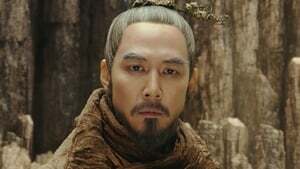 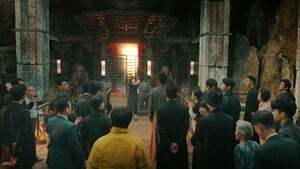 The two world (in God Worship), the first adaptation of director Kim Yong-hwa’s web comic of Joo Ho-min, raises the source material to a monumental epic level. 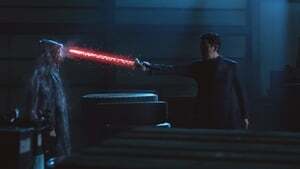 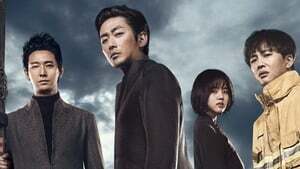 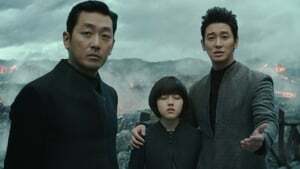 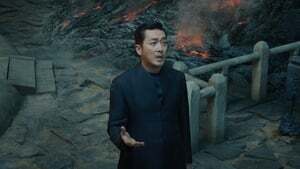 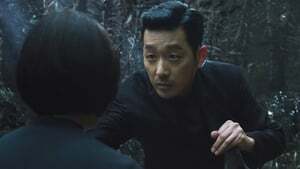 Not surprisingly, it is the second most-watched film in domestic Korea to date, with special effects and scale constantly climbing. 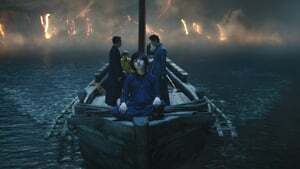 The movie version of the story of Joo Ho-min is also in the Buddhist font as well as in the web comics. 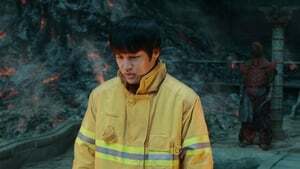 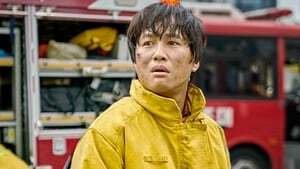 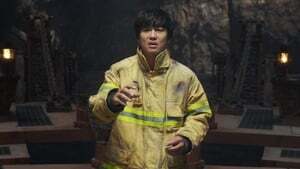 We are introduced to the fireman Ja-hong (Cha Tae-hyun) in the moment of the dramatic death, instead of an ordinary businessman who has accomplished very little in his life.